So far emsa-admin has created 9 blog entries. Exciting news! Babies lessons are starting at the Jurys Inn in Castle Donnington. Classes run on Thursday mornings and Saturday afternoons. Plus, we have extra group sessions throughout the week for 3 years plus! 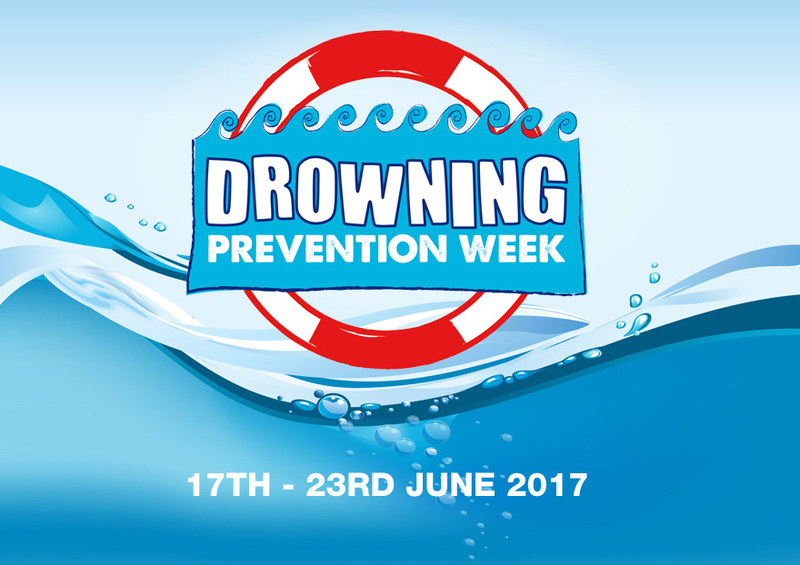 Call 01773 776191 or email Heidi for more information. 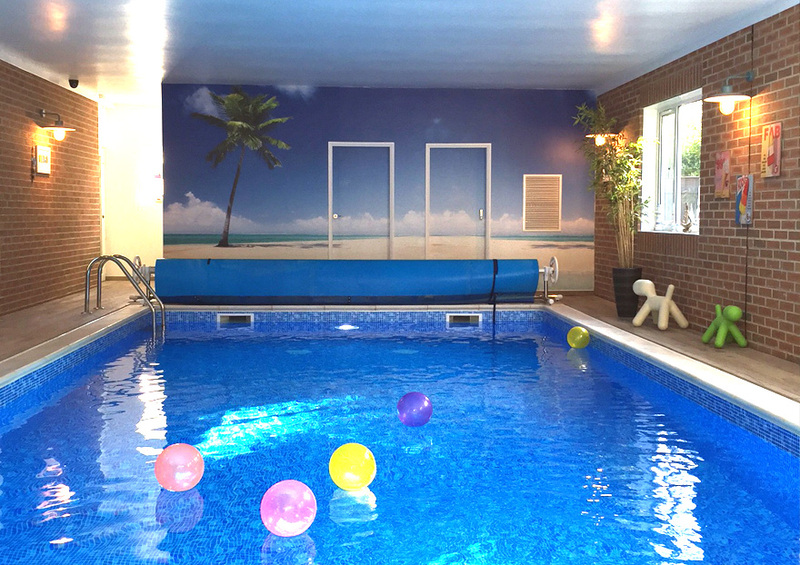 Our office and pools are closed from Tuesday 16th April until Monday 22nd April for our Easter break. Lessons will resume as usual on Wednesday 23rd April. Have a great Easter break! 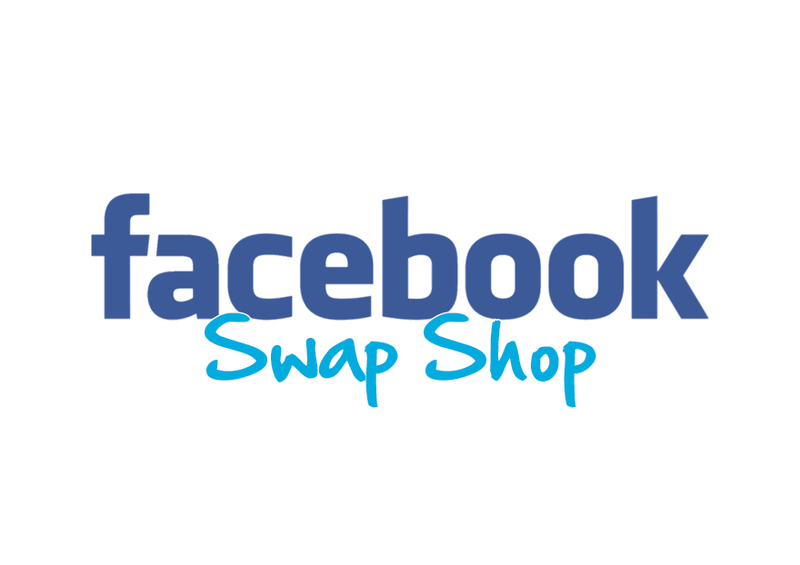 Take a look at our new community swap shop on Facebook. 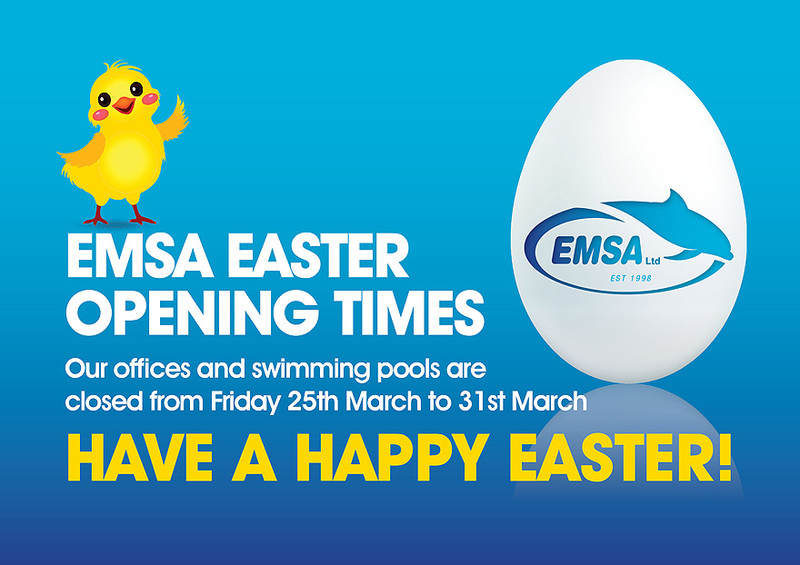 Our offices and swimming pools are closed from Friday 25th March to the 31st March. Have a happy Easter! 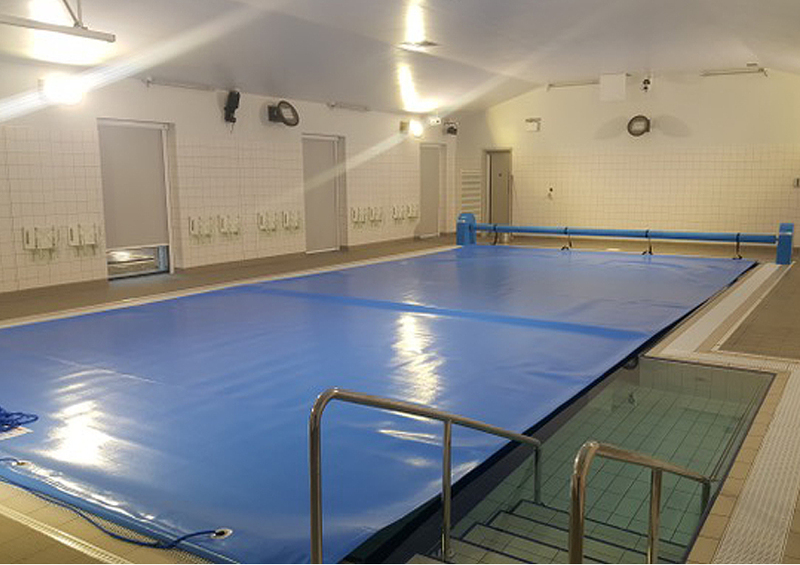 Opening early 2016, EMSA offers a unique and intimate swimming experience at our brand new pool in Ravenshead. Available to learners of all ages, from babies to adults. 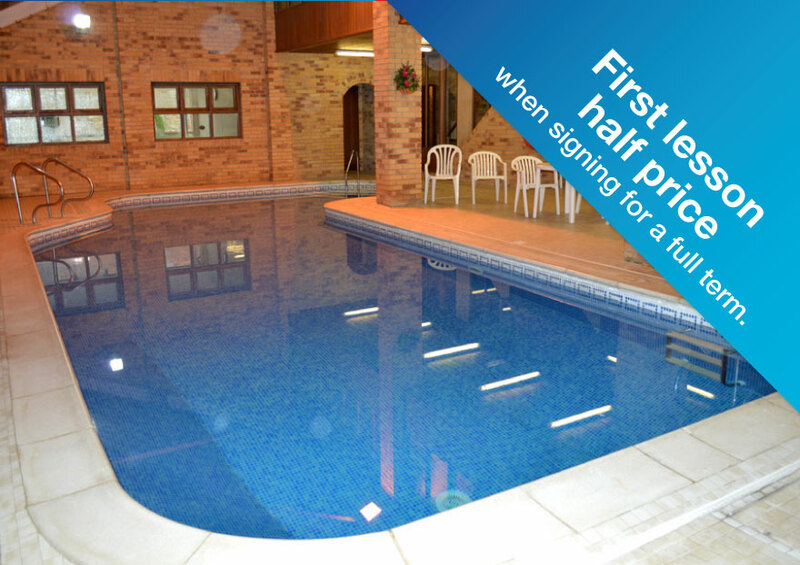 Our Ashbourne pool will be open for lessons from the end of October 2015. Bookings are now being taken for our small classes. 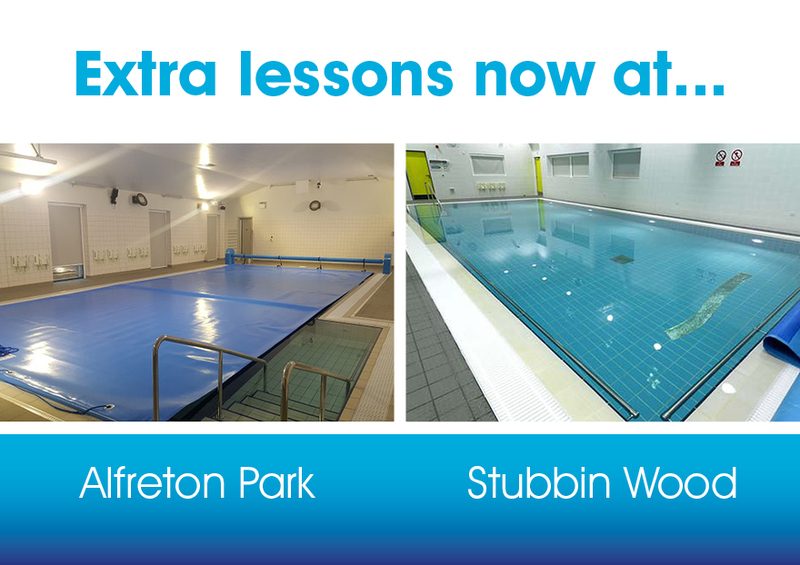 Plus, your first lesson is half price!